‘Taking the sponsorship to the fans’ was the thinking behind The Bell’s Fanatical About Football roadshow – a series of events designed to break down perceived barriers between sponsor and fans. As a prolific sponsor of Scottish football, Bell’s needed a programme which would cut through residual consumer suspicion, delivering brand experiences that would really engage with football fans. 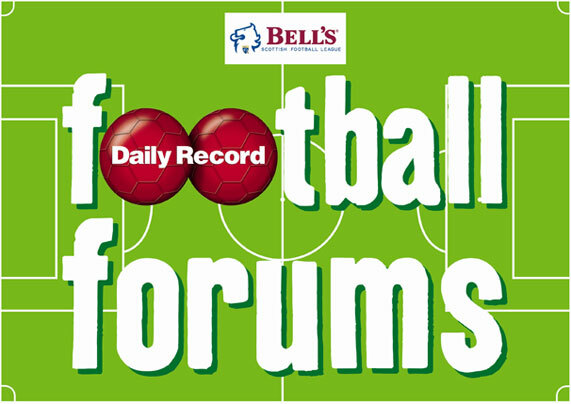 The Bell’s Fanatical About Football roadshow reached into the heartland of the clubs from The Bell’s Scottish Football Leagues, putting a human face to Bell’s relationship with local communities. 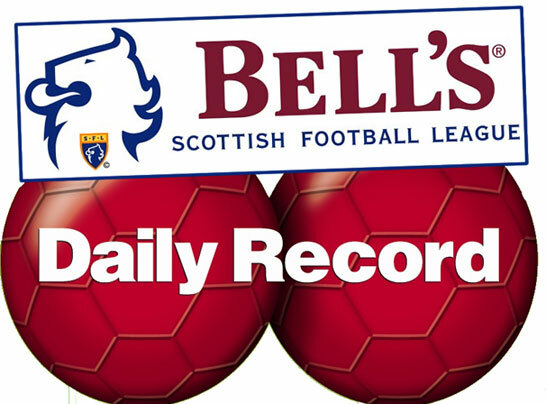 As well as recruiting the key media partner, The Scottish Daily Record, Maximise Sport created and built the event infrastructure, managing the entire series of events over a three-year period.